I wanted a cheap and cheerful amplifier to power 4 speakers, I told the guy in Leicester shop that I was on a budget. He suggested this Amplifier. I am really happy with it. Its not the greatest for SQ when tuned completely up but that's for the trained ear! For the money its better than I thought. Great Value! Good service! sorry we dont have one in stock to give you the measurements. what car are you putting it into? 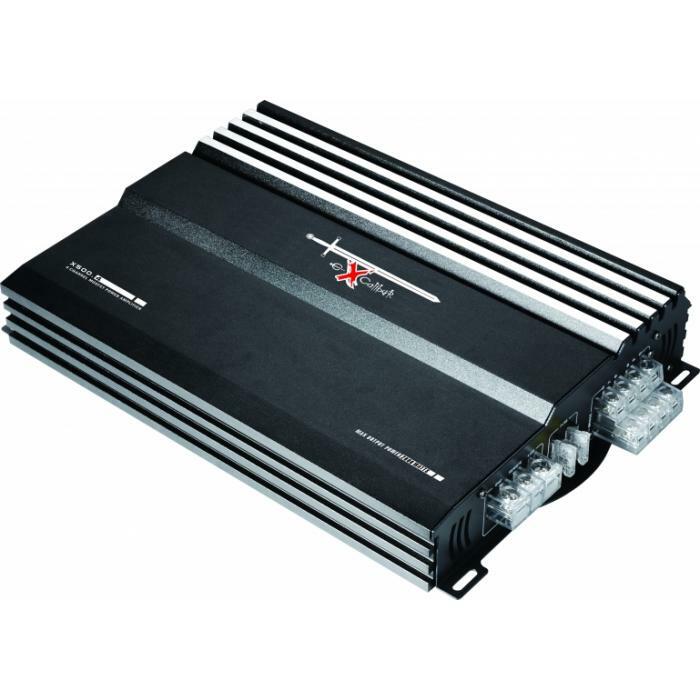 Please see the link below for all the amplifiers. It lists 2 and 4 channel. It is 50rms per channel. 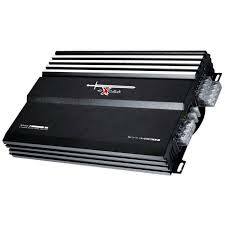 Hi can u guys e-mail me a package where I get 1000watt sub with the sub and amp as I cannot find it on your website.